A modern packaging line is available for individual customer requirements. Our qualified and committed personnel take care of smooth order processing. 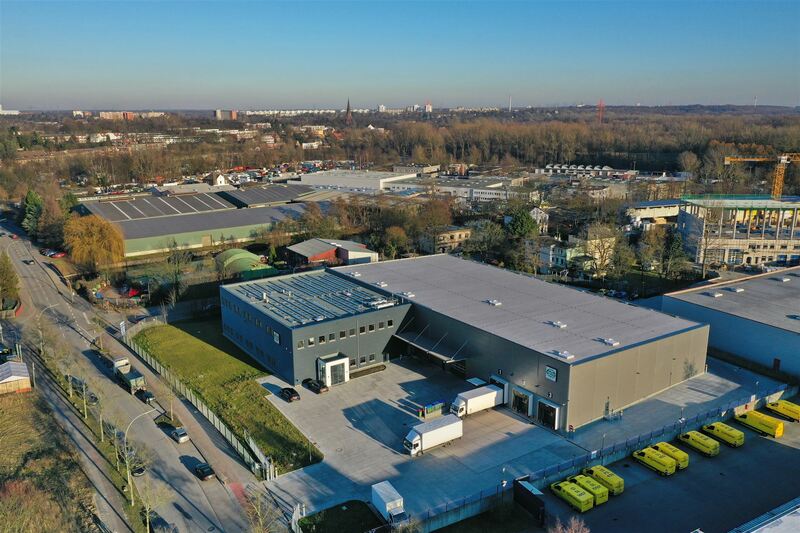 Our new headquarters in Rote Brücke, Hamburg, was opened in 2018 and comes with a warehouse according to newest technical expertise and the current safety and hygiene regulations. Our modern high-bay racking with adjacent consignment is optimally cooled during all seasons, which guarantees constant freshness of our products.